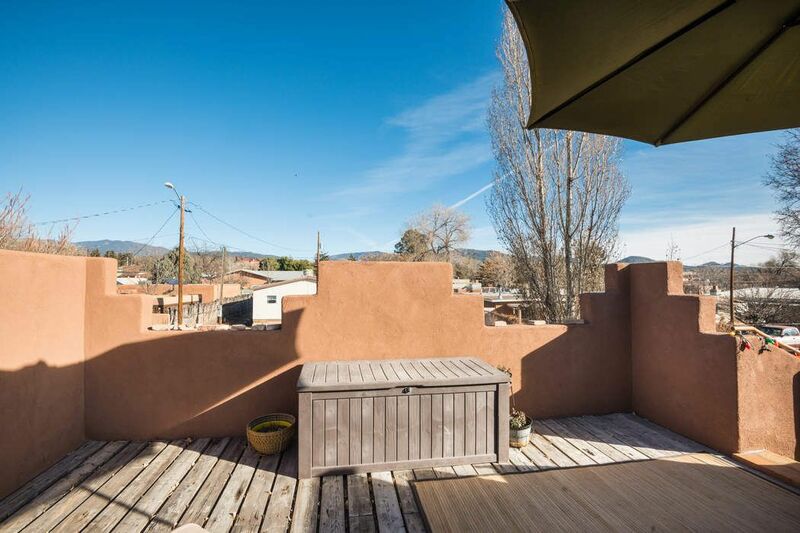 333 Villeros Street, Santa Fe, NM 87501 | Sotheby's International Realty, Inc.
$450,000 4 Bedrooms3 Full Baths2,300 sq. 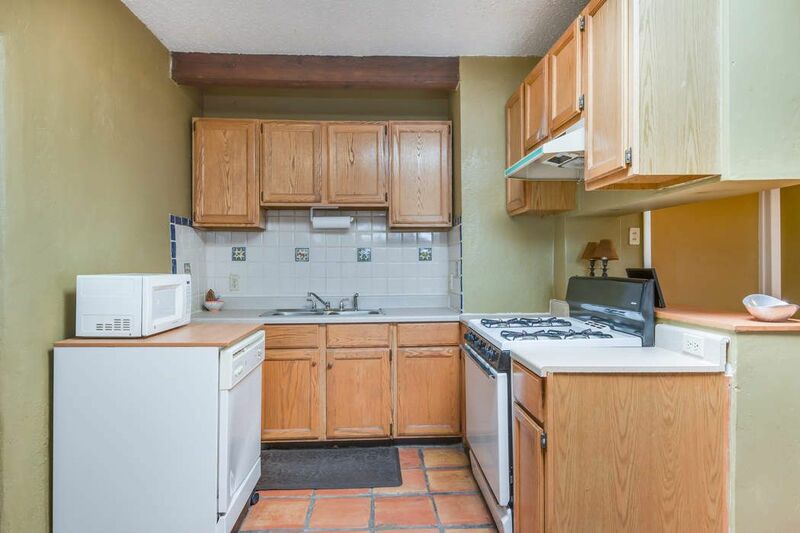 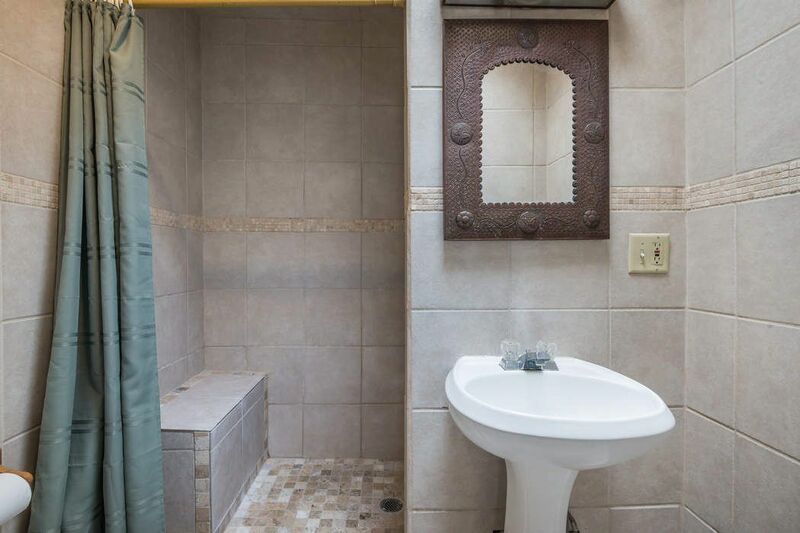 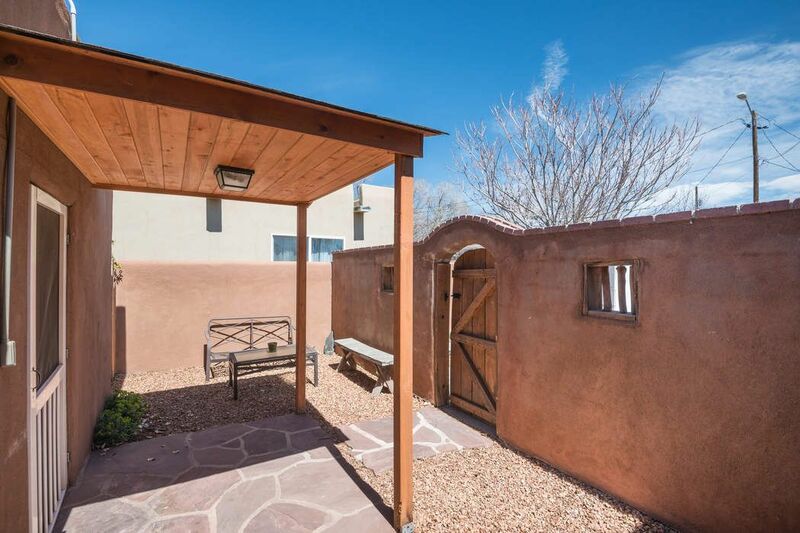 ft.
Beautiful, income-earning property, walking distance to downtown. 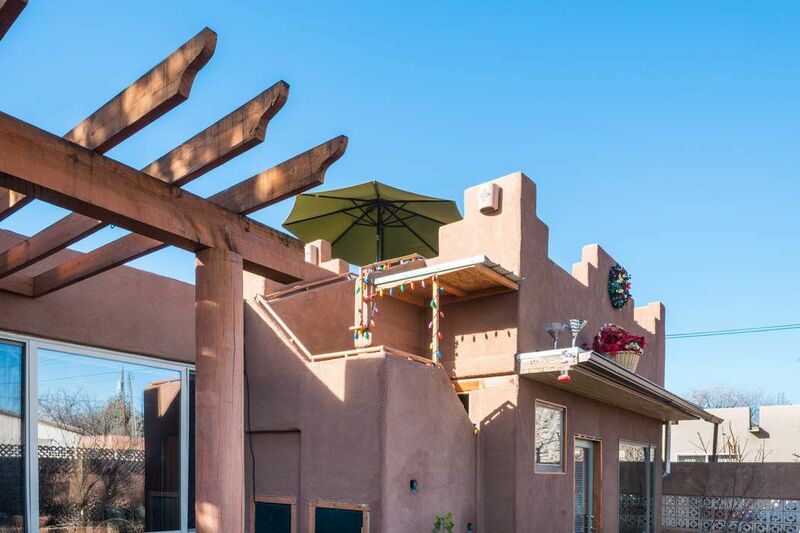 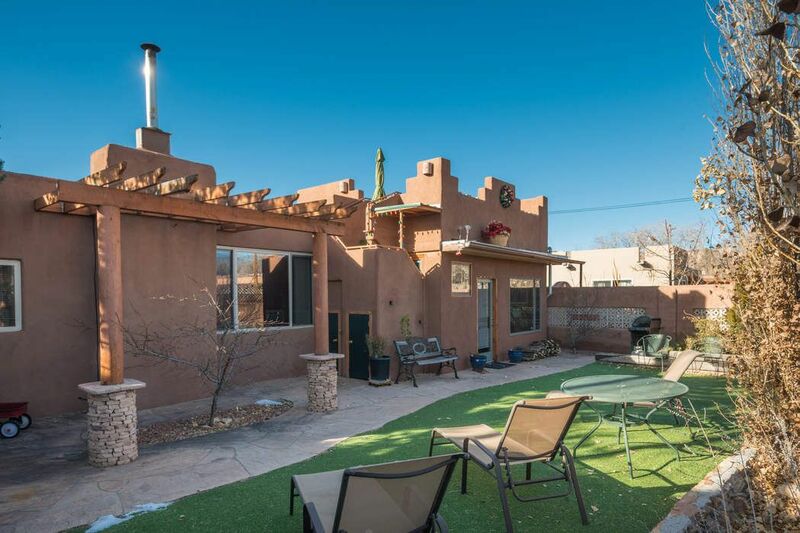 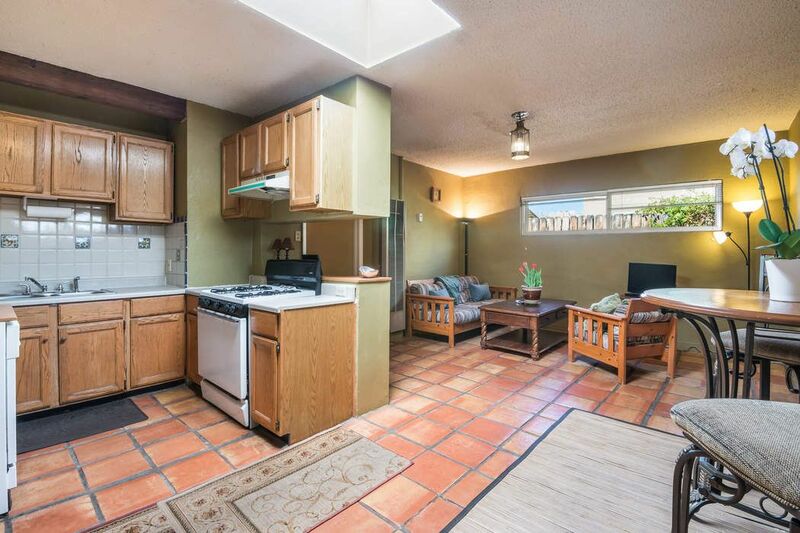 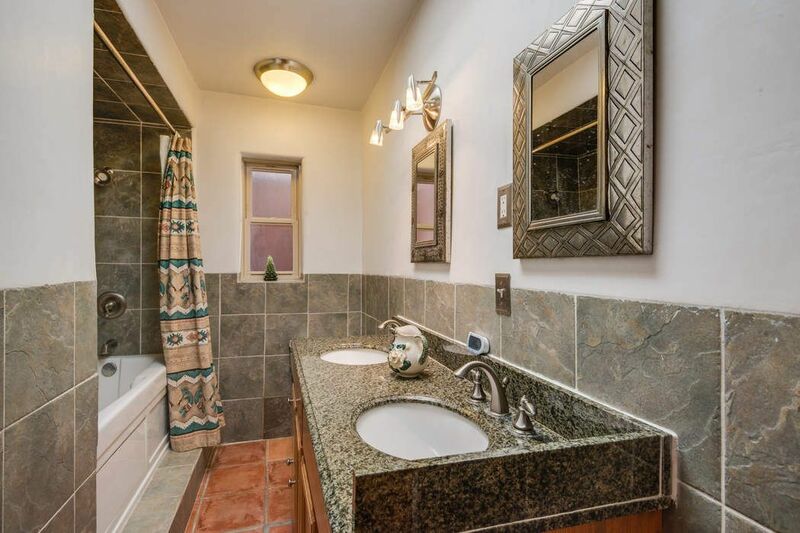 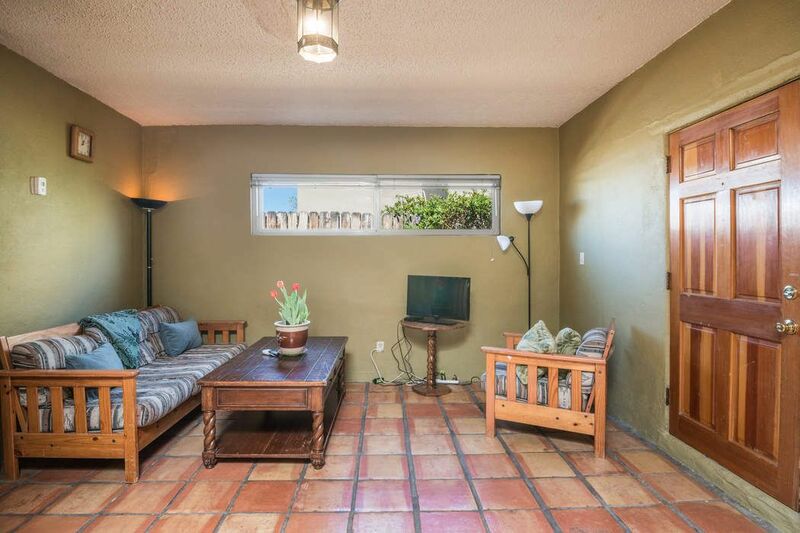 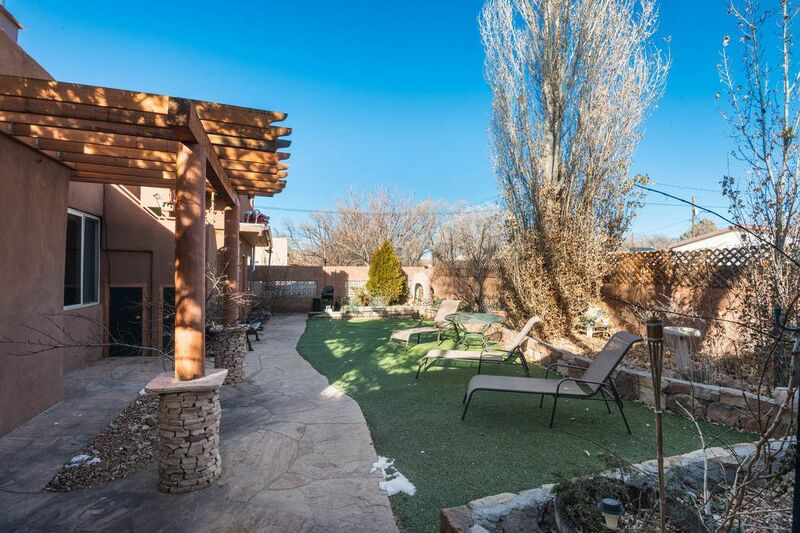 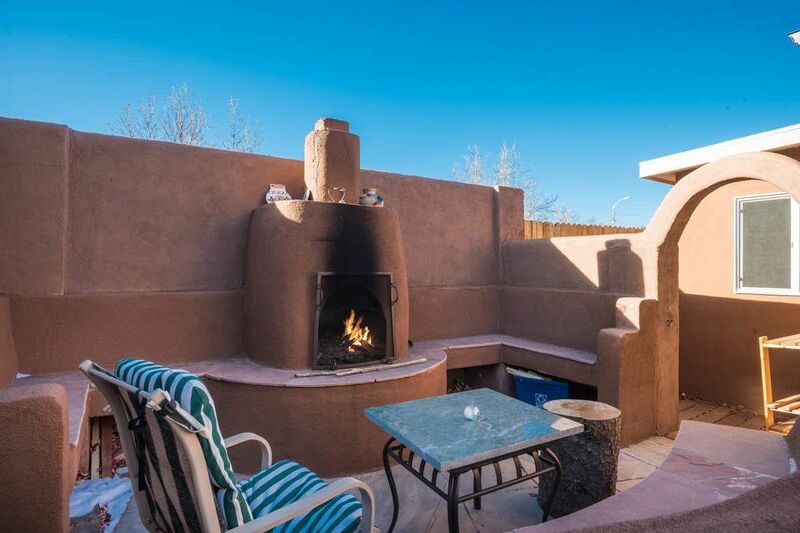 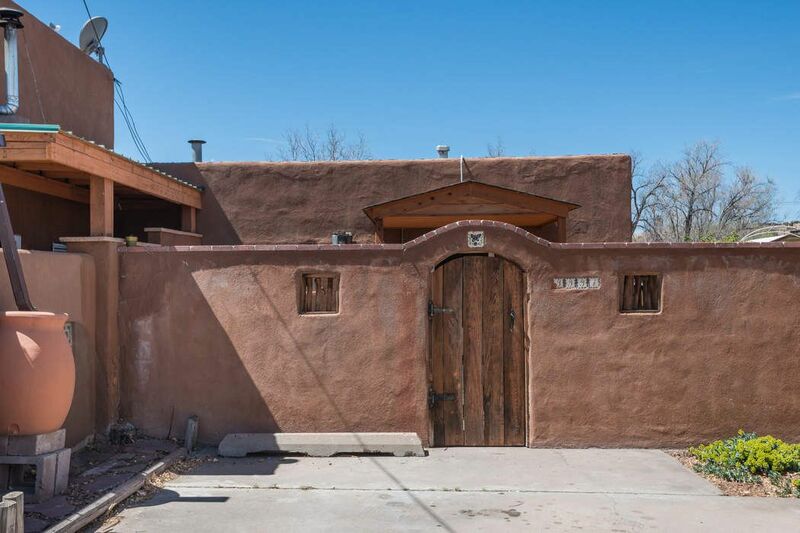 This 2/2 Southwest style home with a 2/1 guest house is the perfect location for easy access to the plaza, the highway, shops and grocery, and nearby walking/biking trails. 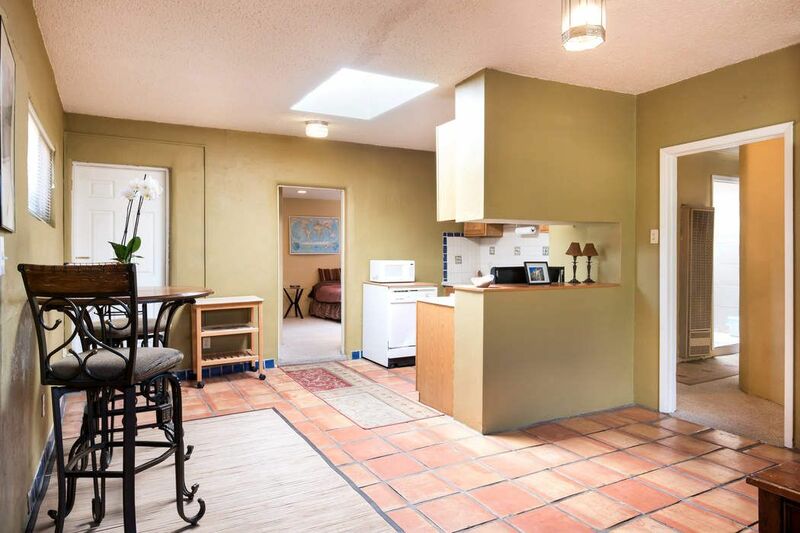 Off street parking for both the main house and guest house, walled privacy, plenty of outside space to entertain, on a dead-end street with no through traffic. 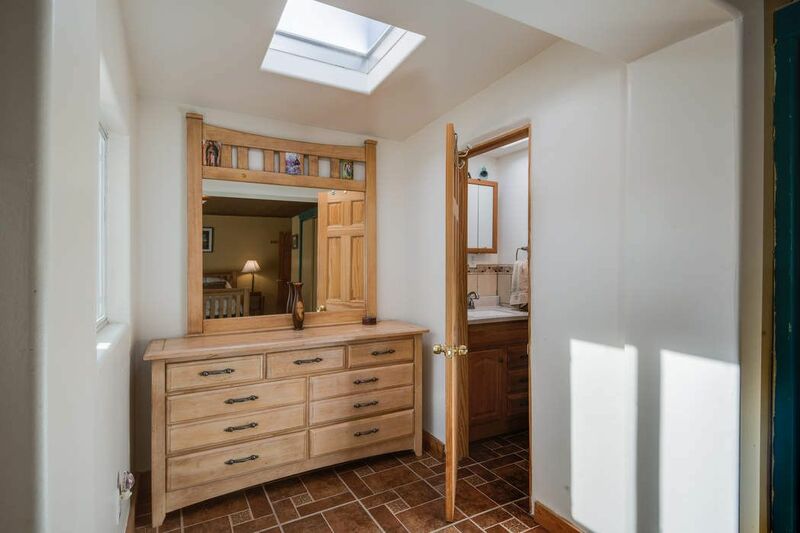 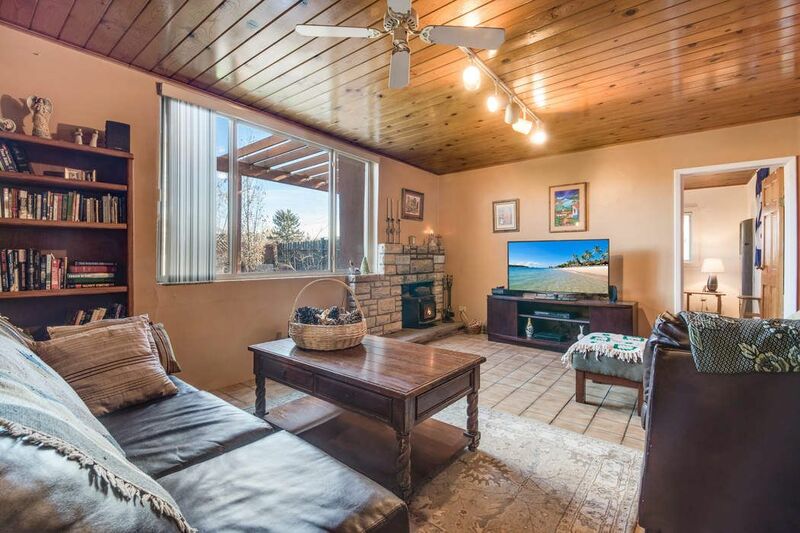 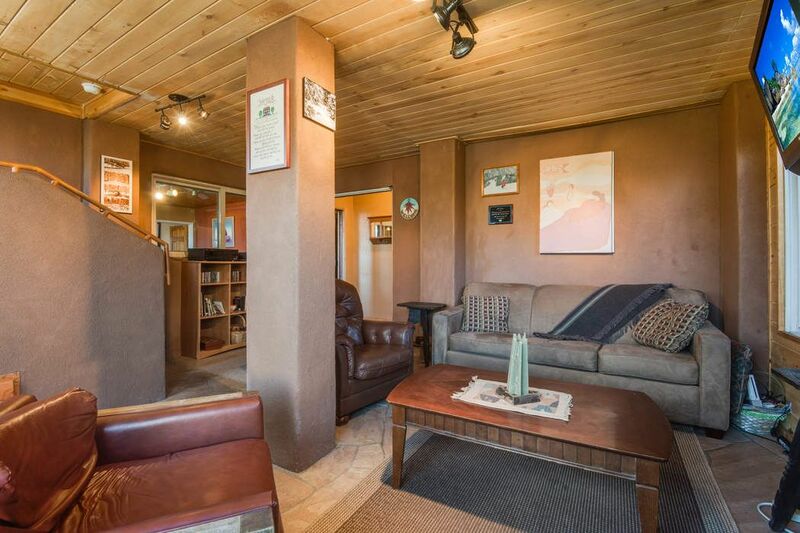 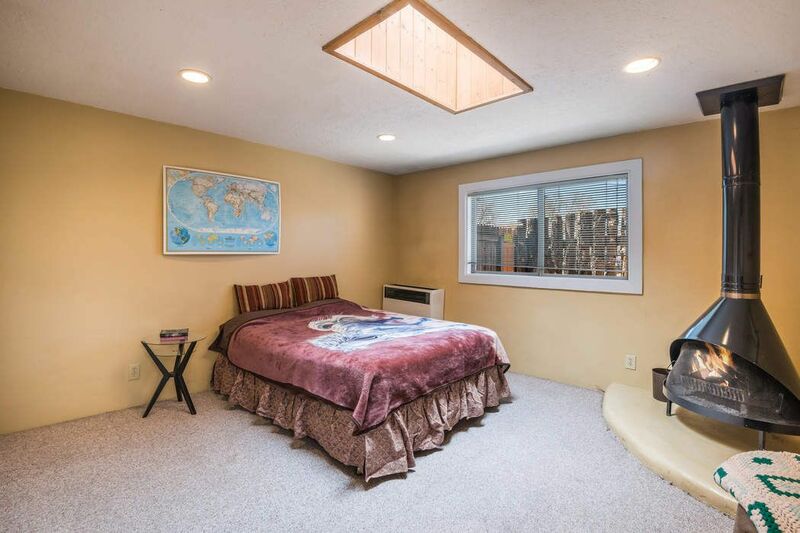 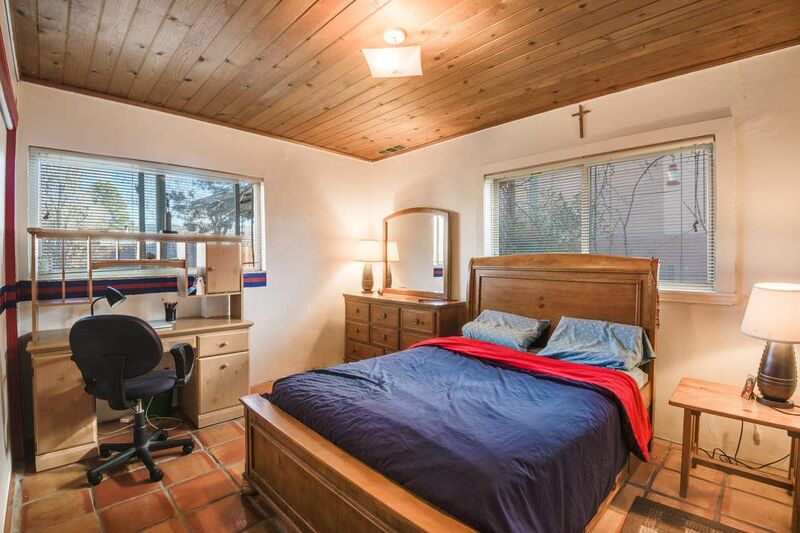 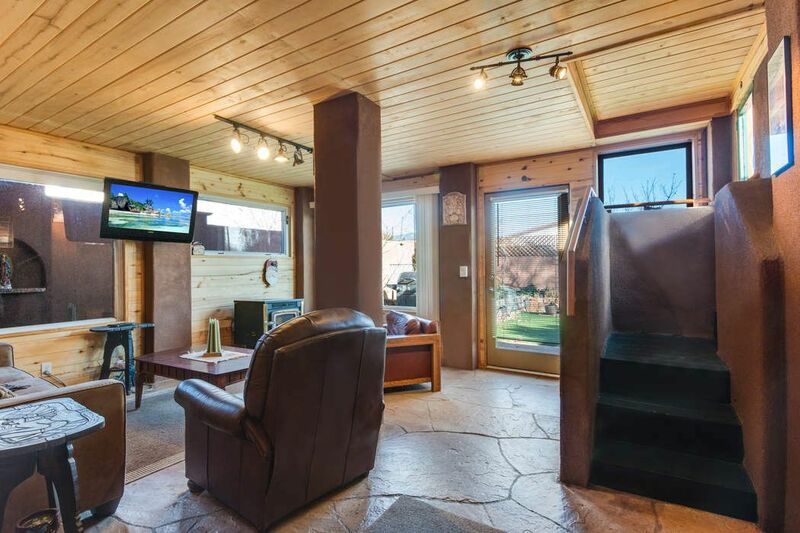 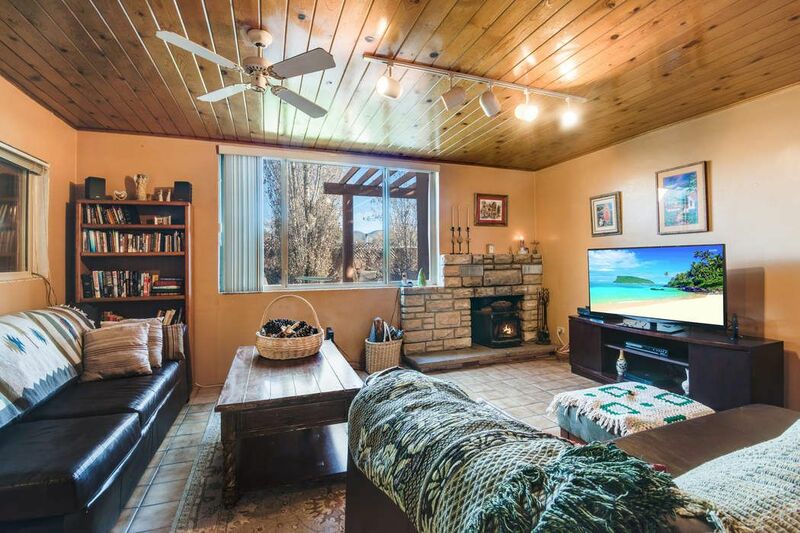 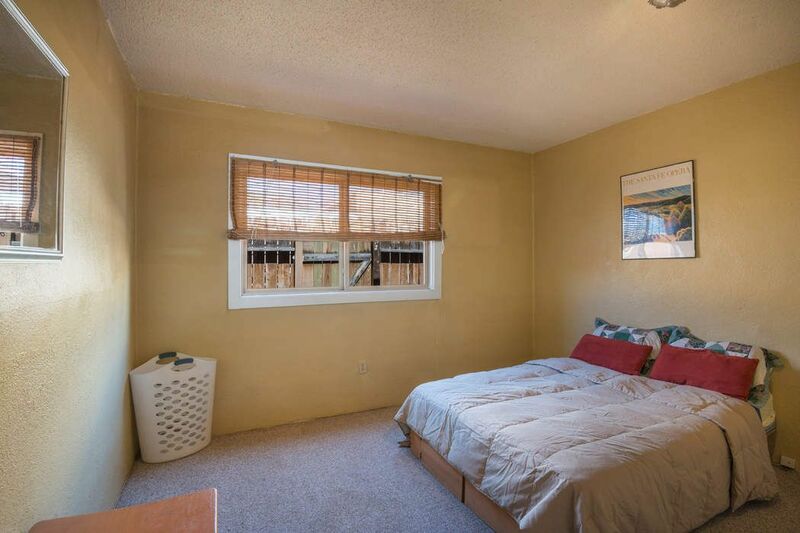 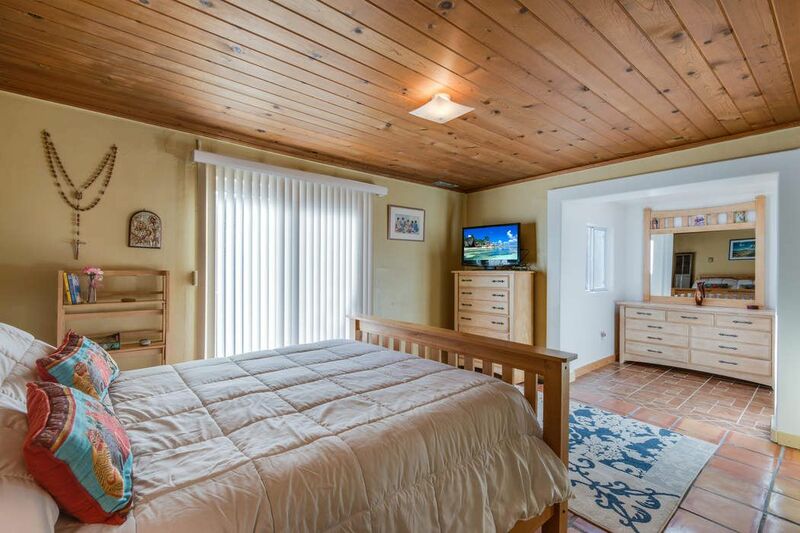 Walk-in crawl space, and a balcony to catch those beautiful mountain views. 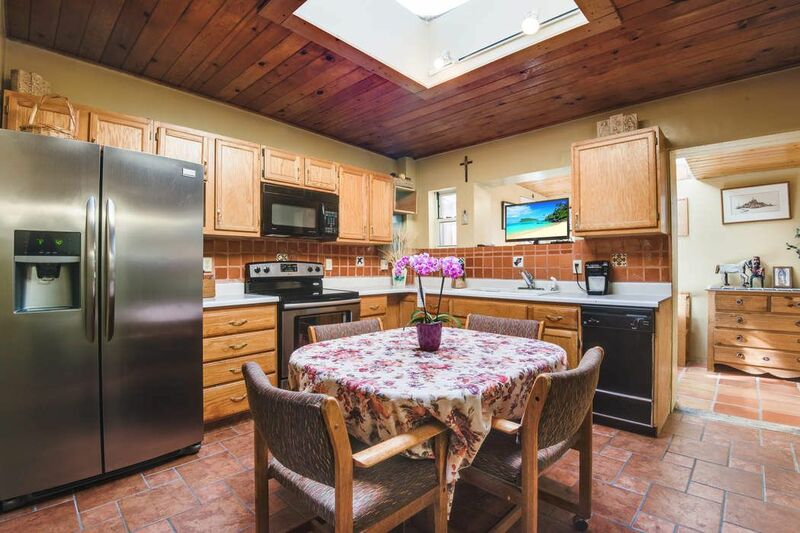 Guest house kitchen recently renovated. 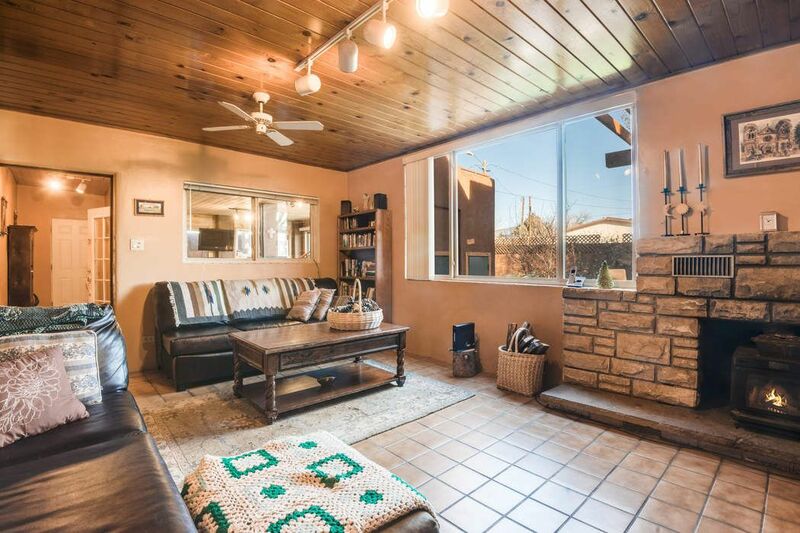 Come check out this gem of an opportunity today!